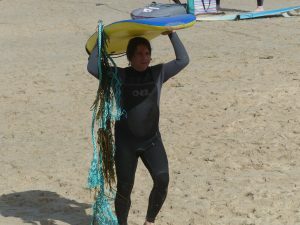 There comes a time when you have to let go. 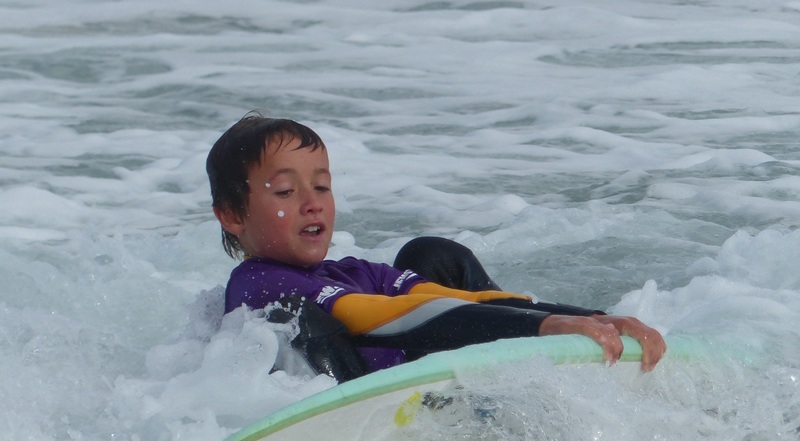 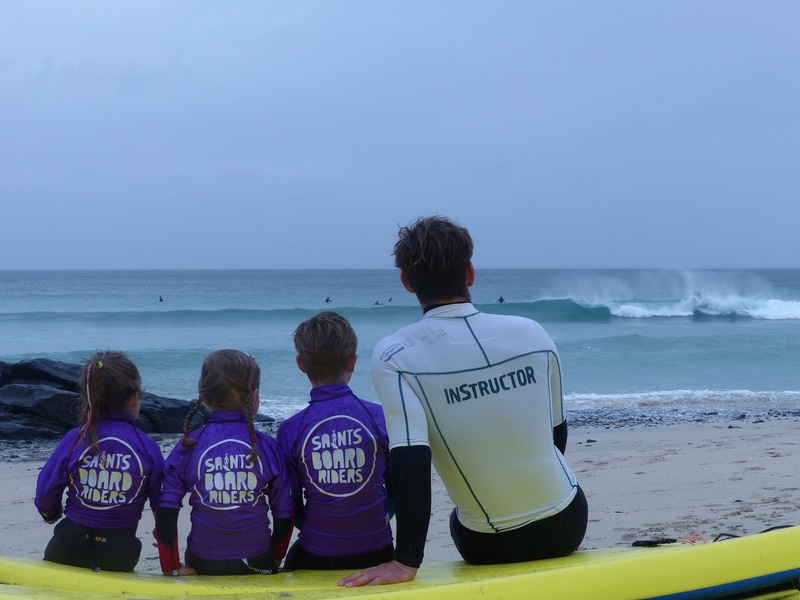 Our young surfer in the header picture has reached that point, and, indeed, so have the rest of the 2016 cohort of saints boardriders. 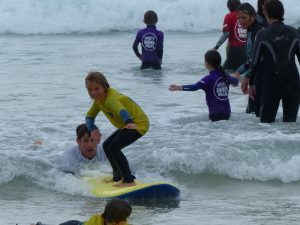 Saturday was our last session of the season with only the grand finale on Sunday 25th to come. 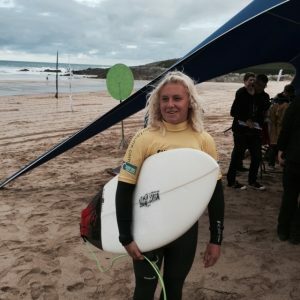 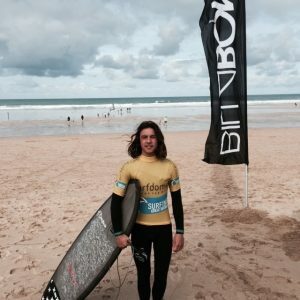 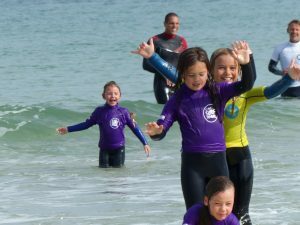 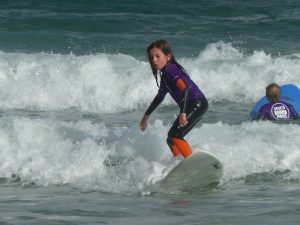 There will be group sessions for junior surfers, and a comp under standard judging rules for the Dolphins and Sharks. 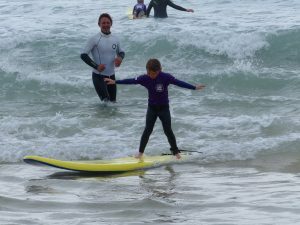 Here’s hoping for a fine day and great surf as we say goodbye to our 2016 sessions! 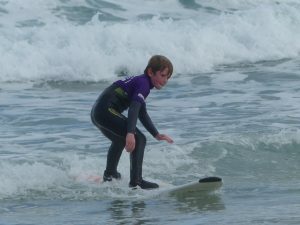 In the meantime here’s a gallery of pictures from Saturday. 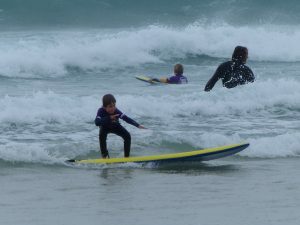 Saturday 3rd September saw evidence of a storm swell on Porthmeor. 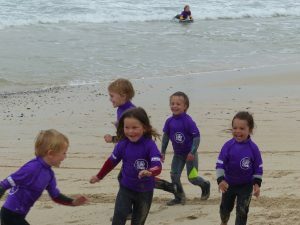 Kids Club was called on, but only for those confident enough to deal with these conditions, and those parents confident enough to trust our judgment on the call! 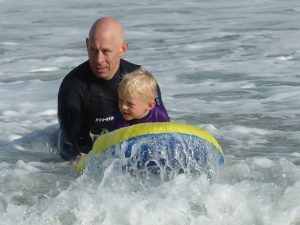 We began by playing a few beach games; tag and that old standby British Bulldog, and then moved to some gentle bodyboarding in the shallows. 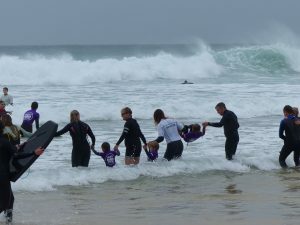 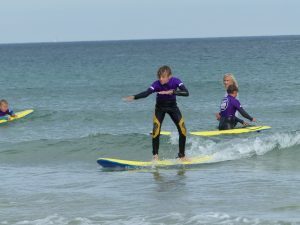 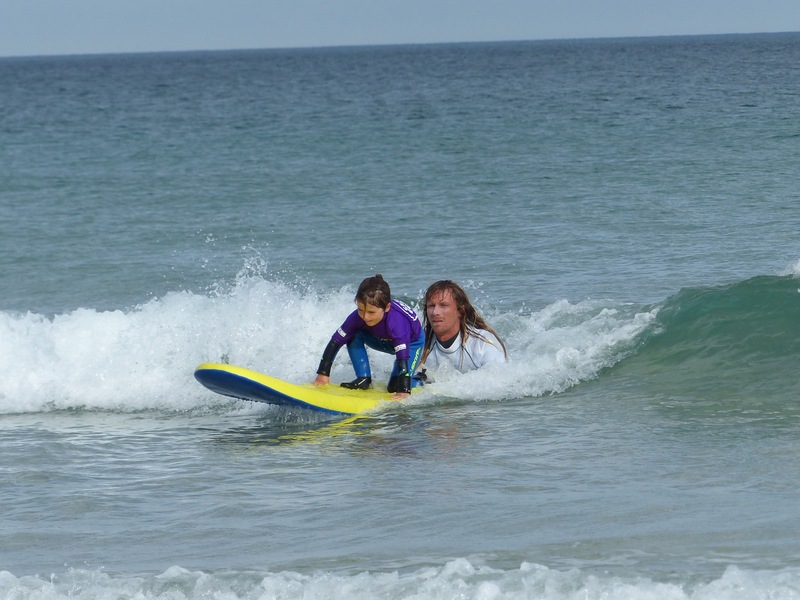 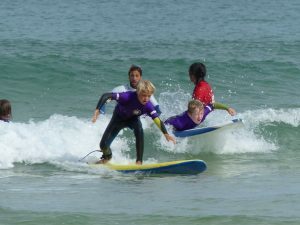 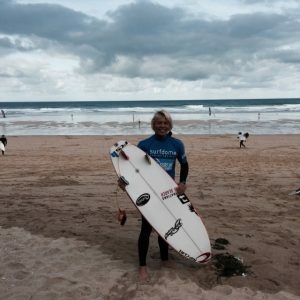 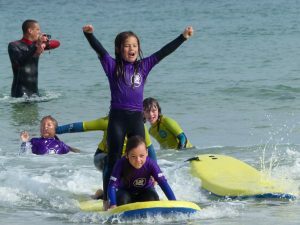 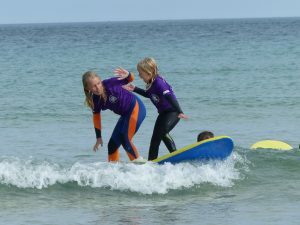 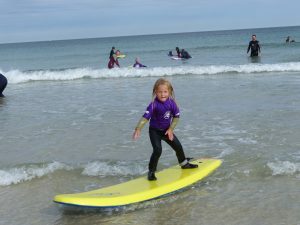 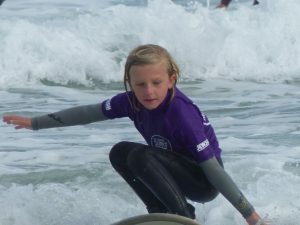 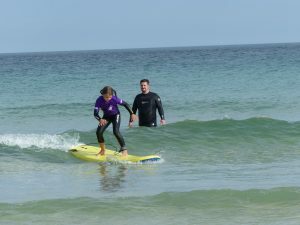 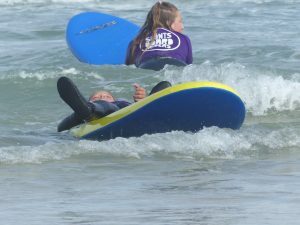 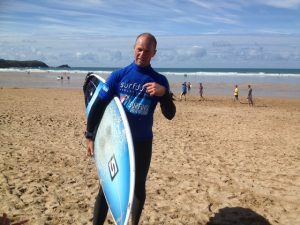 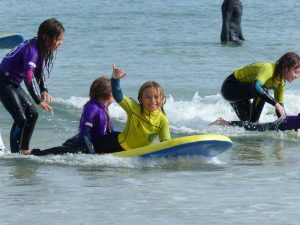 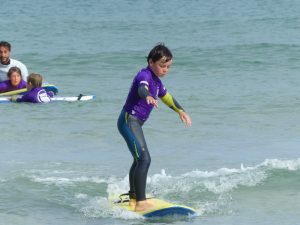 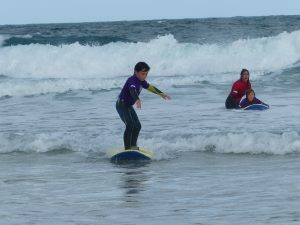 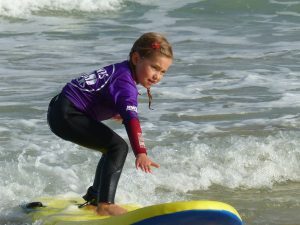 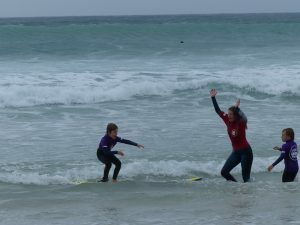 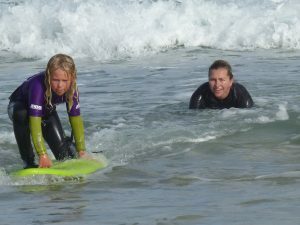 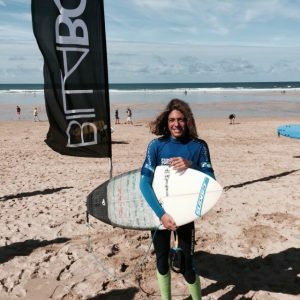 Finally we got to the swellboards, and a great session which may prove to be the most memorable of the season for those youngsters taking part! 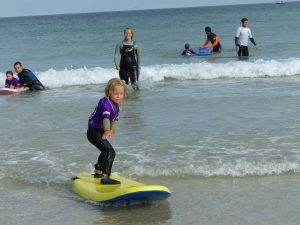 Saturday 27th August brought us a small wave – we might call it Nemo-friendly! 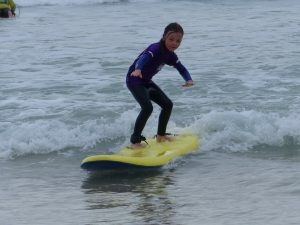 It served our mini groms very well, and they had a particularly fun session. 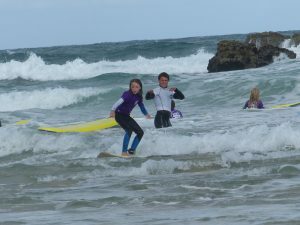 Tandem rides and tricks were much in evidence. 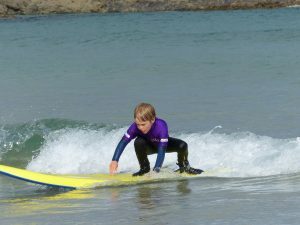 As usual, there were also a few steeper, more testing waves for the older surfers, so all-in-all, a fine day was had by everyone!